Achetez ce produit en magasin et emmagasinez 16 Gp. 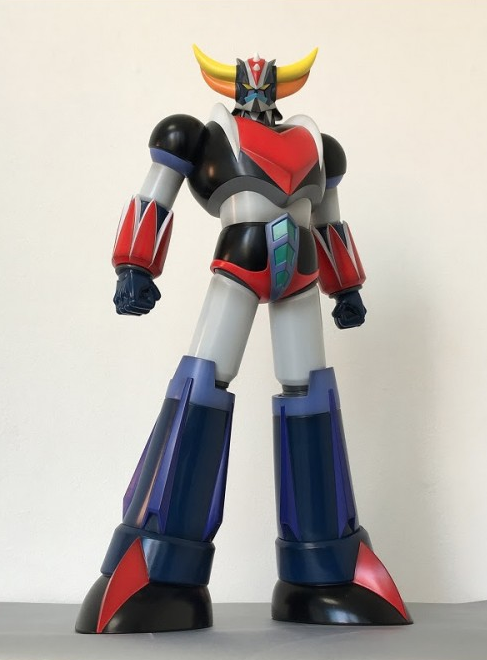 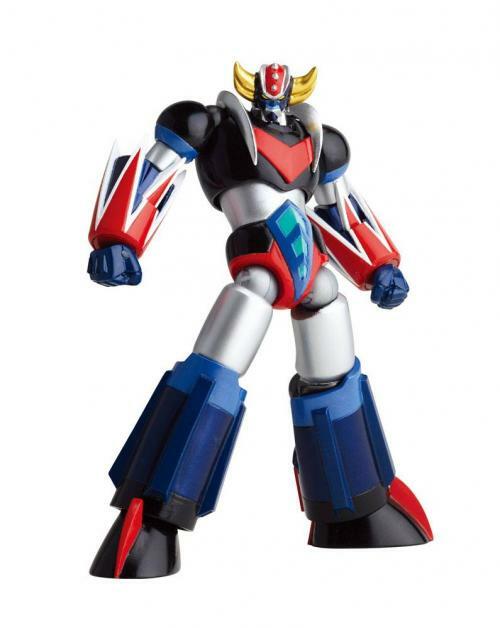 A cool vinyl maxi action figure from Go Nagai universe, 60cm tall and fully articulated. 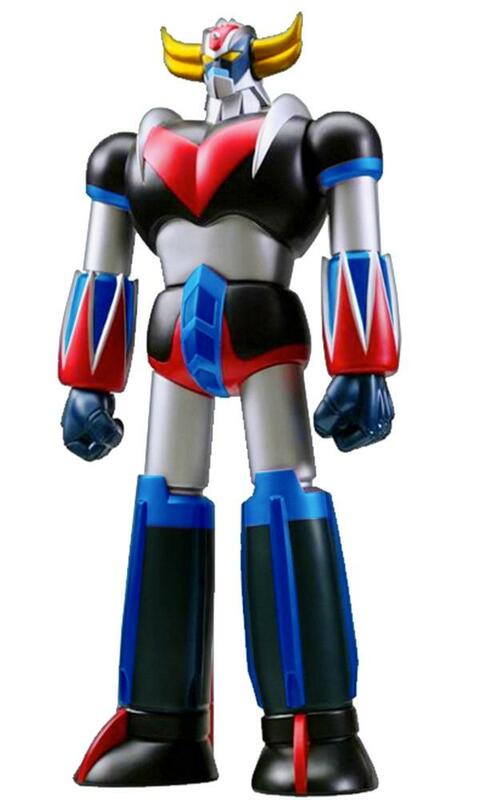 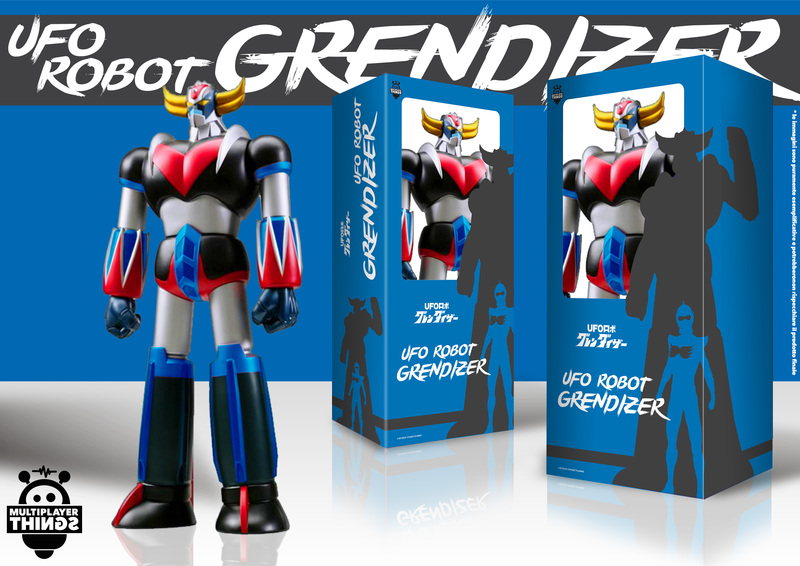 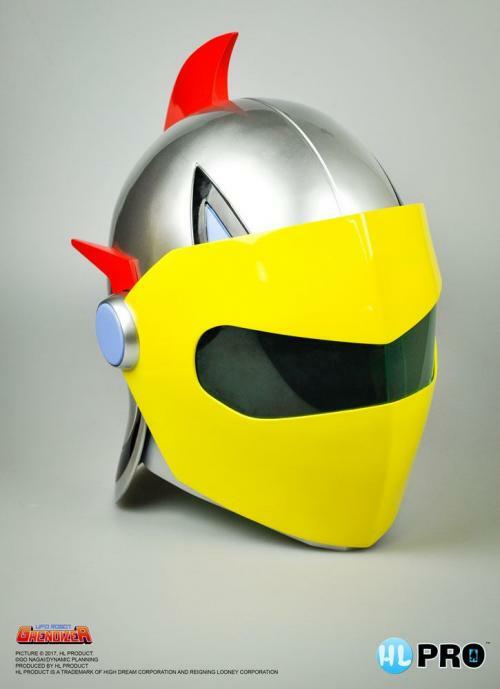 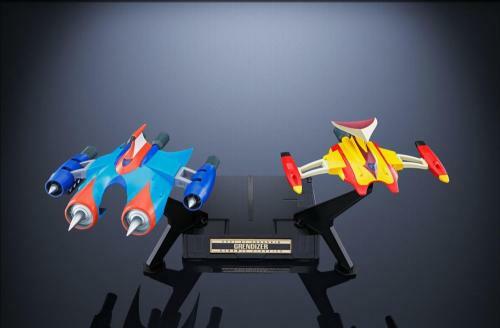 GOLDORAK - Jungle Mighty Mecha Series 01 - Grendizer - 48cm LTD Edit.